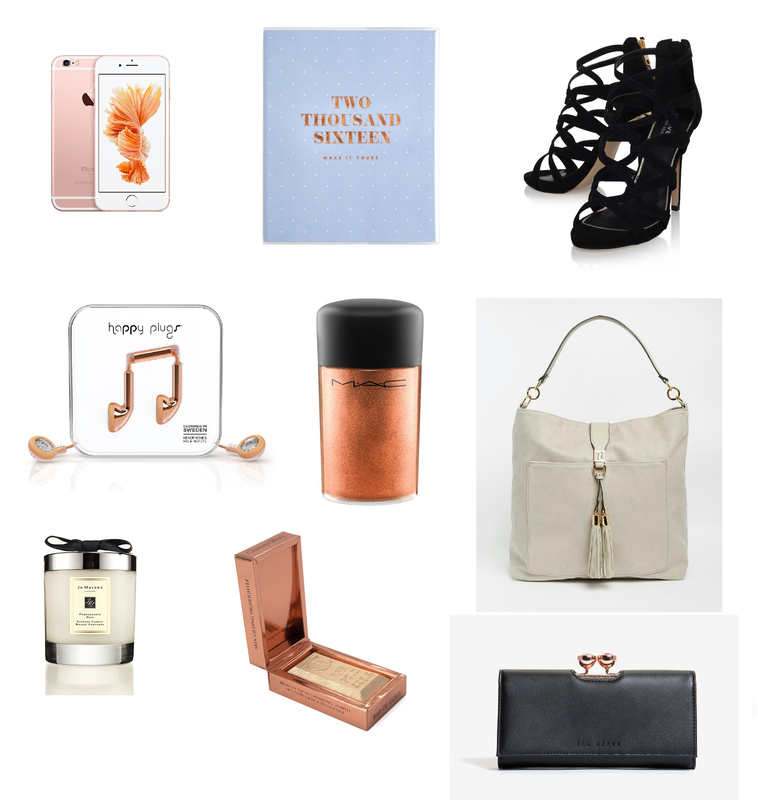 A bit of online browsing to help beat the January blues…stay tuned for a peek on What I Got For Christmas! How interesting is the bar of gold? Great post, thanks for sharing! I haven’t tried any before! Are they easy enough to figure out?